The network’s second workshop, ‘Institutions as Networks’, took place in the Society of Antiquaries’ apartments at Burlington House in London on the 13th and 14th of July 2017. This workshop examined how institutions have served to connect and organise groups of people and things, considering the hierarchies that inhere in such arrangements and the points of connection between different clusters and ideals. The programme for the workshop is given below and can be downloaded using this link. Blog posts relating to this workshop can be seen here; posts by participants relating to the work that they presented are also linked from their entries in the programme below. 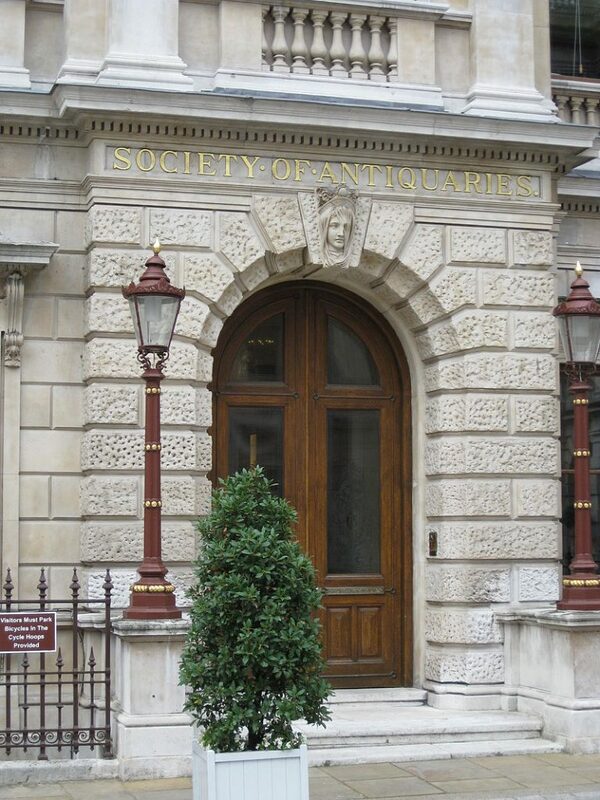 Katherine Ford (Independent Scholar) – The Royal Society: An Institution of Literature?